Taiwo Awoniyi has today joined KAA Gent on a season-long loan deal, subject to international clearance. The striker, who signed a new long-term Liverpool contract last week, will spend the 2018-19 campaign with the Belgian club. 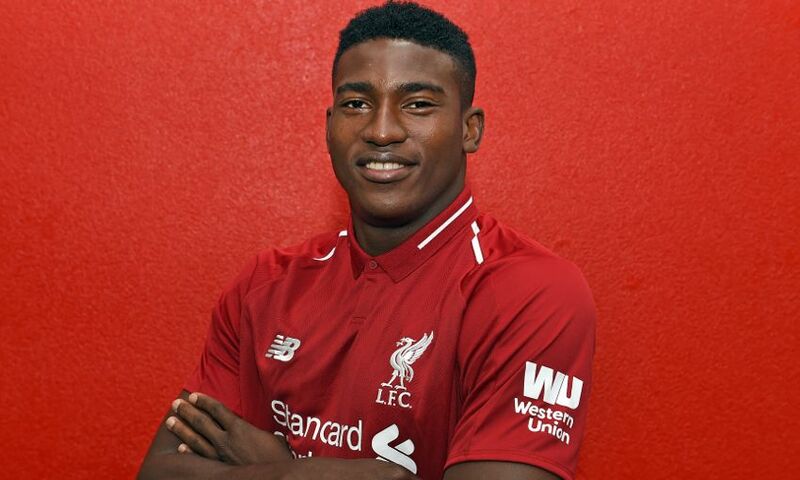 Awoniyi originally moved to Anfield from the Imperial Soccer Academy in his homeland of Nigeria in the summer of 2015. The 20-year-old, who has represented Nigeria at U17, U20 and U23 levels, has had loan spells with FSV Frankfurt, NEC Nijmegen and Royal Excel Mouscron in the last three seasons. KAA Gent finished fourth in the Belgian top-flight last term, securing a berth in the final round of Europa League qualification. Their season begins on Friday night with a trip to Standard Liege.